Russell Stokes has been named president and CEO of GE Power. He succeeds Steve Bolze, the former president and CEO of GE Power, who has retired. Stokes previously served as president and CEO of GE Energy Connections. 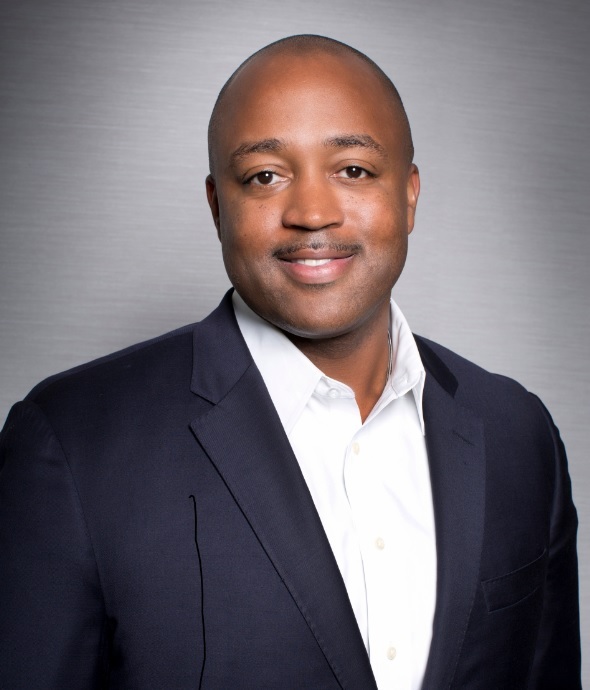 In his new role, Stokes will lead the integration of the legacy GE Power and Energy Connections businesses into GE Power. Headquartered in Schenectady, New York, USA, GE Power is GE’s largest industrial business, with approximately US$27 billion in revenue in 2016 and more than 55,000 employees serving customers in more than 150 countries.